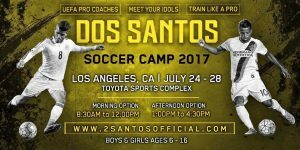 Giovani and Jonathan dos Santos will hold their first official soccer camp, July 24-28 at the Toyota Sports Complex (555 Maple Ave, Torrance CA 90503). The brothers aim to provide the opportunity to boys and girls between the ages six-16 to enjoy high performance training, based on the values and methods that the they have acquired throughout their careers. The program has been designed and will be conducted by their father, former professional player and Technical Director of the project Zizinho dos Santos. Participants will be able to register online at www.2santosofficial.com. 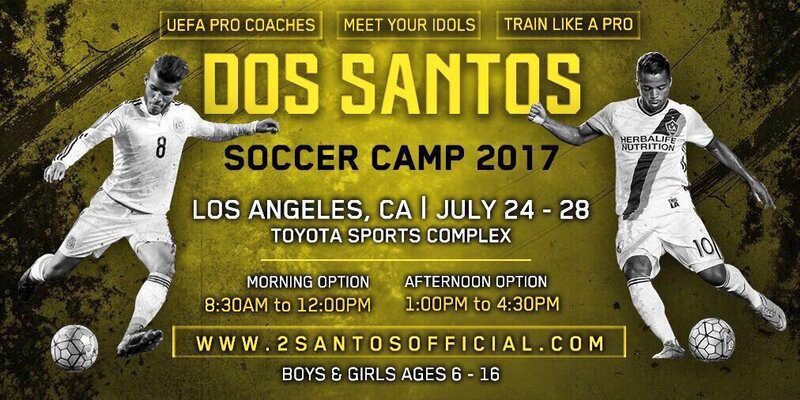 Fans can follow @2SantosWorld on social media for exclusive content, updates and information about the project and the Dos Santos brothers. 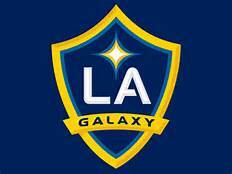 The camp will be two sessions, from 8:30 a.m. -noon and 1-4:30 p.m.